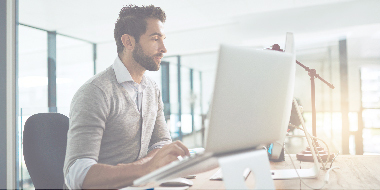 Business demands for trusted digital experiences and greater agility are two of the strongest currents driving business transformation and modernization these days, especially in the mainframe arena. This week, IBM is announcing a single-frame IBM Z built on an industry-standard 19” form factor, designed to create a low-cost, secure cloud infrastructure and capitalize on new opportunities through digital experiences. 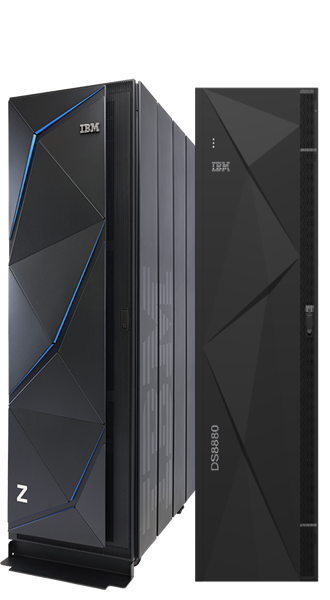 This same week, IBM is also announcing new DS8880 storage capabilities, specially designed in collaboration with the IBM Z team, to maximize the benefits provided by mainframe environments. 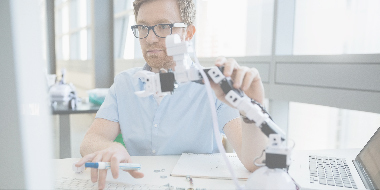 Accelerating adoption of mainframe processors, new generation applications such as real-time analytics and artificial intelligence are driving a surge in mainframe popularity and usage. This means that data storage designed specifically to provide lower latency, greater throughput and increased agility to mainframe environments is now more important than ever. It’s a tall order for most storage systems, but right in the sweet spot of IBM DS8880F data systems. Now, the DS8880F family is upping the ante even further by providing additional IBM zHyperLink coverage and 10-gigabit Ethernet connectivity. To address the need for even higher mainframe processing performance, last year IBM announced zHyperLink, the result of an IBM research project created to provide ultra-low latency links between IBM mainframes and their storage. zHyperLink is the first new mainframe input/output (I/O) channel link technology since FICON. Originally, zHyperLink was only available on the DS8886F model; but now, the DS8880F family offers this ultra-low latency connectivity across all models. The technology provides less than 20 microseconds application response time, which represents a 10x latency reduction compared to High Performance FICON3, enabling the lowest application response times for IBM Z in the market. Along with increased zHyperLink coverage, the DS8880F data systems also now offer 10-gigabit Ethernet adapters to move more data, faster.4 Transparent Cloud Tiering (TCT) helps to automate the movement of data to and from the cloud. Larger volumes of more complex data have put an emphasis on archiving tasks in IBM Z environments, which in turn consumes more mainframe resources. TCT technology offloads much of the management workload for moving data to and from the cloud to the DS8880 array itself, reducing mainframe CPU utilization for these tasks by up to 50 percent in certain cases when archiving large data sets.5 The new 10-gigabit Ethernet cards allow greater data throughput between the cloud and IBM Z platforms, increasing overall system performance and helping the cloud become an even more attractive resource for mainframe environments. 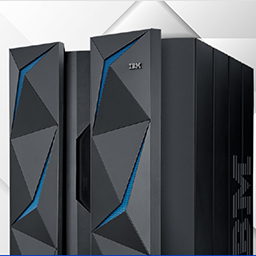 IBM mainframe customers and storage business partners are already recognizing the value of lowering system latency and increasing throughput across IBM Z infrastructures. In order to keep pace with digital transformation and the accelerated mainframe activity driven by 21st-century business, storage solutions must provide faster performance and simplified cloud connectivity. 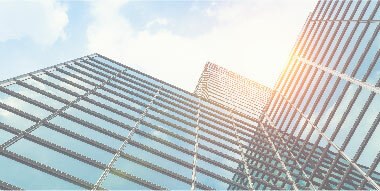 IBM DS8880F data systems are answering the call. Maybe it’s time that you made a call to your IBM representative or IBM Business Partner to learn more about how to accelerate your business. 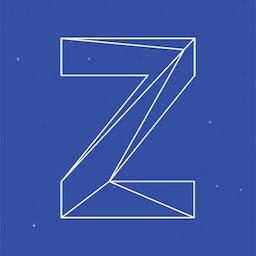 zHyperLink Express is designed for up to 10x lower read latency than High Performance FICON. The projection is based on z14 and zHyperLink test results conducted by IBM.